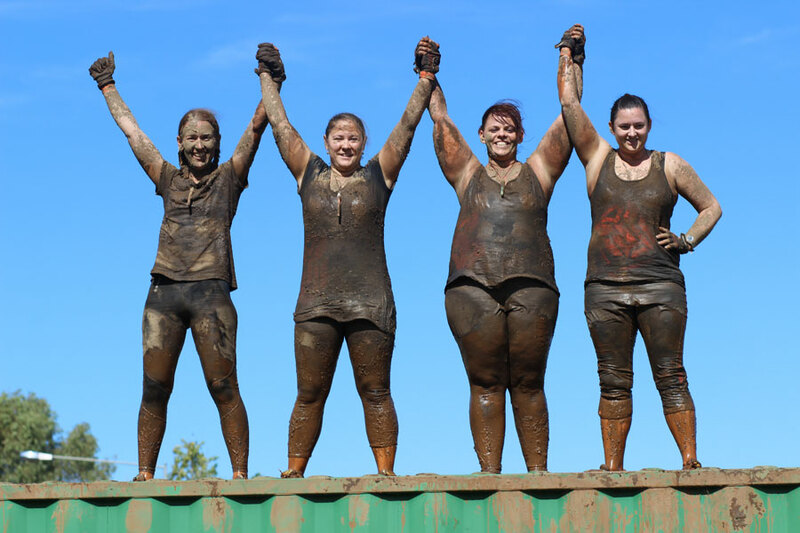 The TITAN MACQUARIE MUD RUN will challenge you, inspire you and be lots of fun! 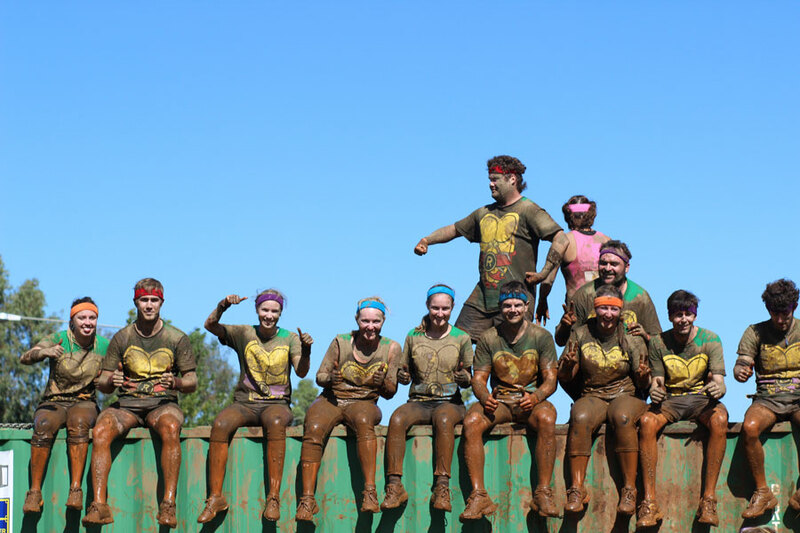 Your grit and determination will push you through the 20+ obstacles including the infamous MUD MANIA!! 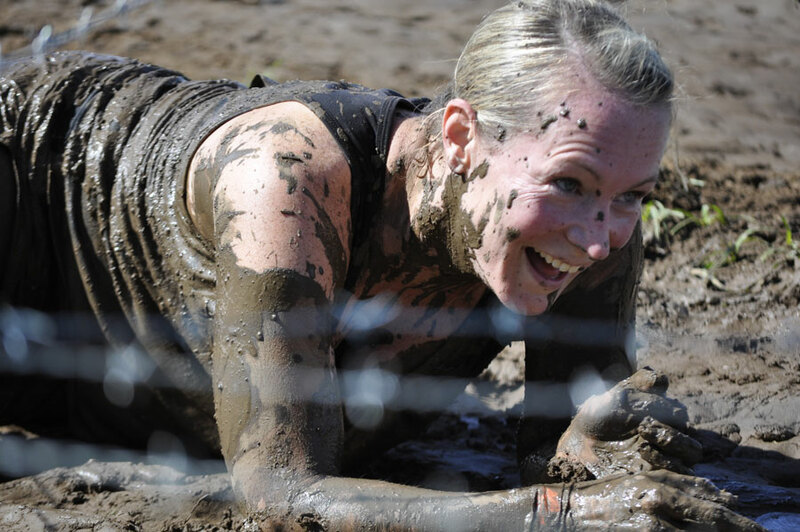 River crossings, barbed wire crawls and tyre carries will test you while the mud pits will be downright dirty and leave you in fits of laughter. 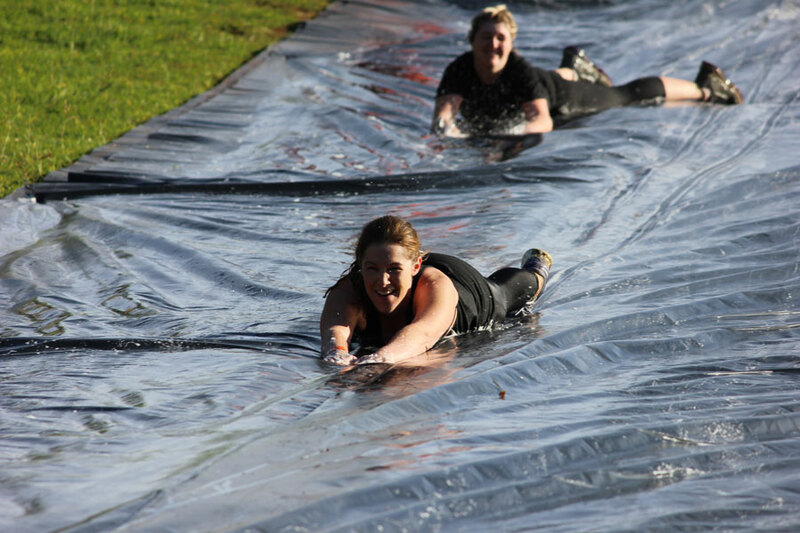 Complete one lap of the 9km course, or enter for unlimited laps! Funds raised will go back into the local community towards outdoor fitness equipment and facilities. 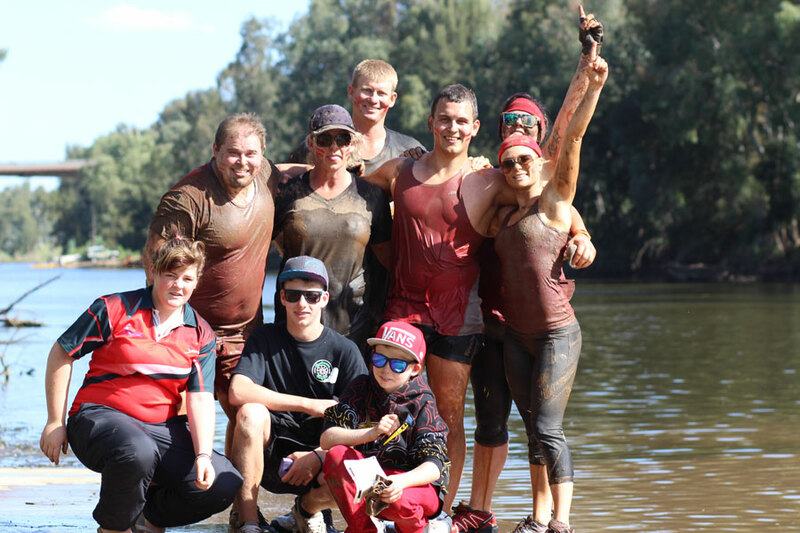 First wave will be the Elite wave (limited entries) at 8.00am. Further start waves will occur every 20 minutes. 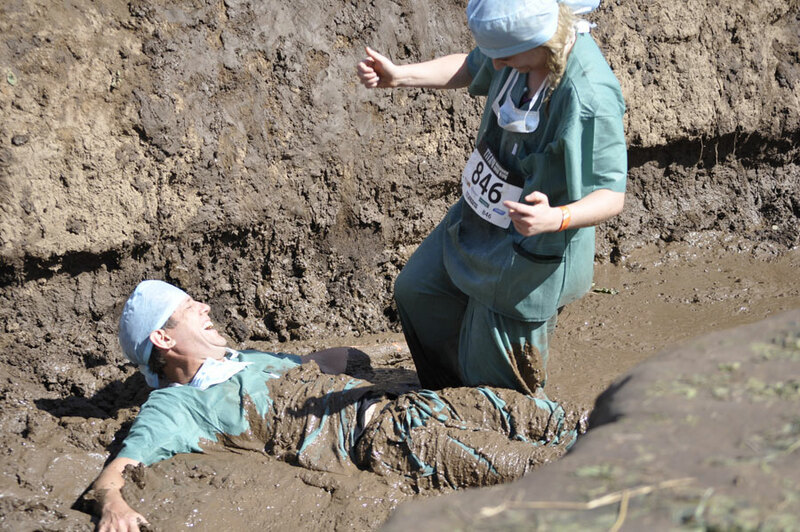 START Times: You will be notified of your confirmed start time the Friday morning before the event. Please ensure you bring your ID and signed waiver form.